Hey guys! Welcome back to my blog! I hope you are doing good. But is your skin doing good? Is your skin also very prone to acne in summers like me? Don’t worry. Today I am going to share a very easy and great face mask with you all to help your acne heal fast and give you a flawless skin by further preventing acne and other skin problems. 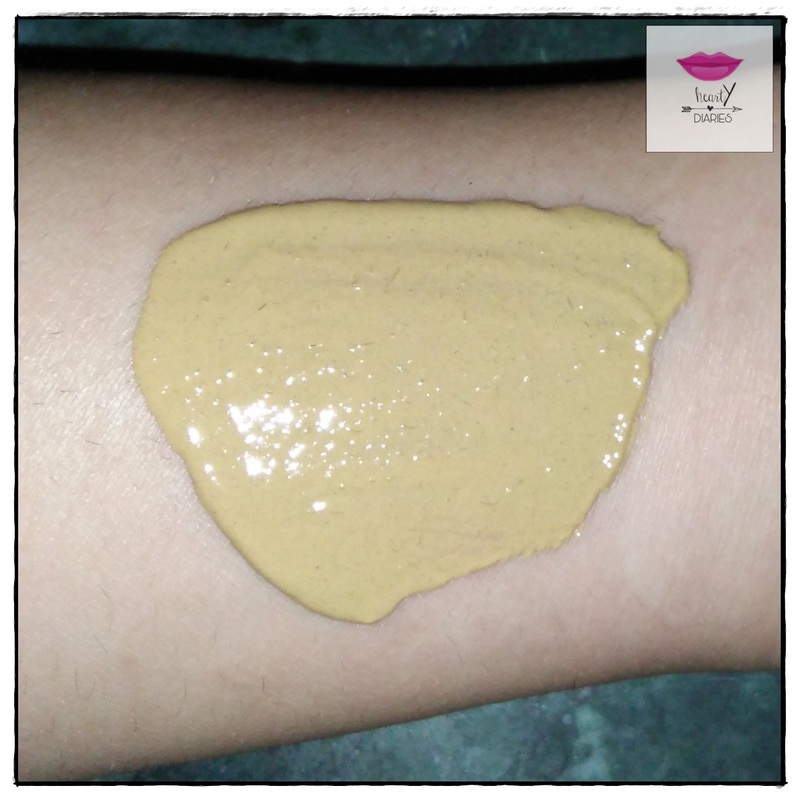 Today’s show stopper is Sandalwood Powder. I have already posted a tutorial about Fuller’s Earth Mask.. I am using Ayur Sandal Face Pack which retails for Rs. 40 (100 gm) and is very easily available in the market. If you want to buy it online, I am leaving the buy link below. Also, it is not necessary that you use Ayur’s face pack. You could use whichever available. 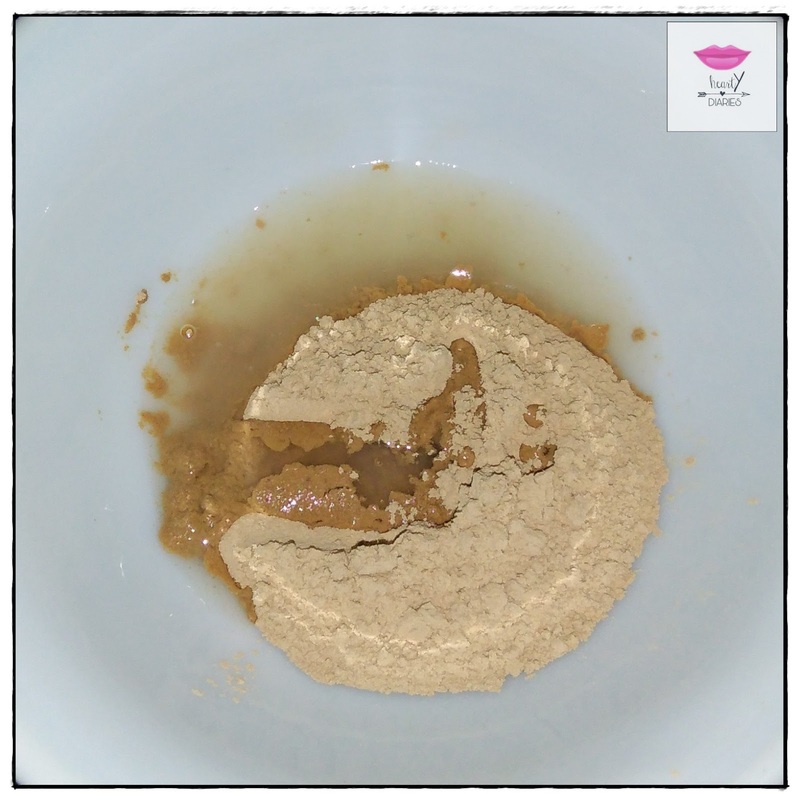 Take two teaspoons of Sandal Wood or Chandan Powder in a bowl. Add three teaspoons lemon juice to this powder. If you are sensitive to lemon, use Rose Water or Gulabjal. You can add one more teaspoon if the paste is too thick or too thin. Mix well to make a nice and lump free paste. Desired Consistency: The pack should neither be very thick nor very thin or watery. Try to achieve a foundation like consistency. After your face pack starts to dry, it will lighten up in colour and it’ll start to crack up just like the Fuller’s Earth Mask I shared. I really love this face mask as it leaves my skin really smooth, soft and smells amazing. Atleast apply this mask twice a week and wash it off with cold water. 1. 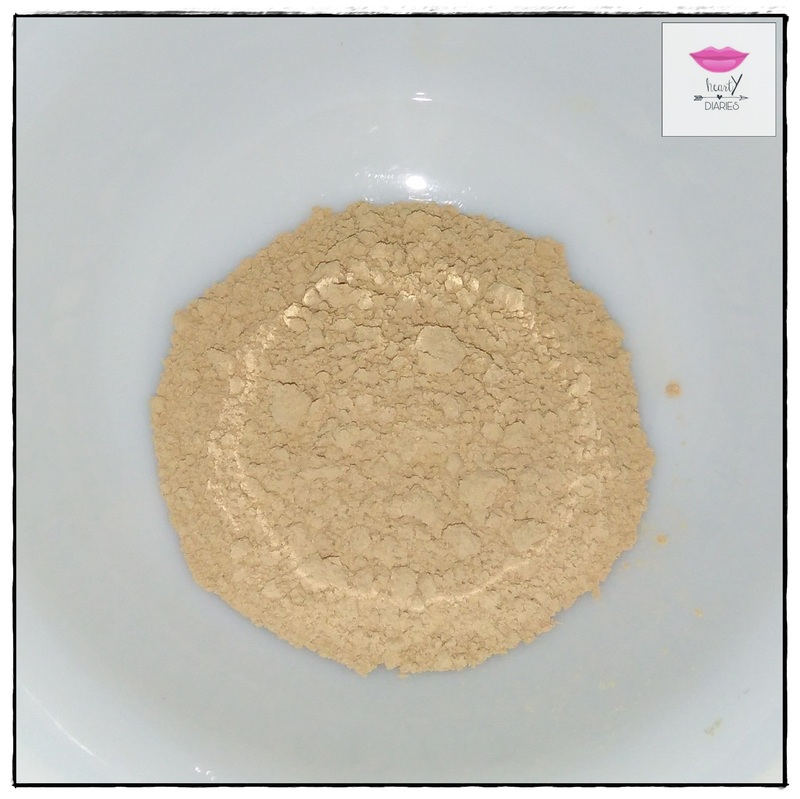 Sandalwood or Chandan Powder is very effective in soothing harsh sunburns and clear skin tanning. 2. Sandalwood helps in shrinking skin pores. 3. 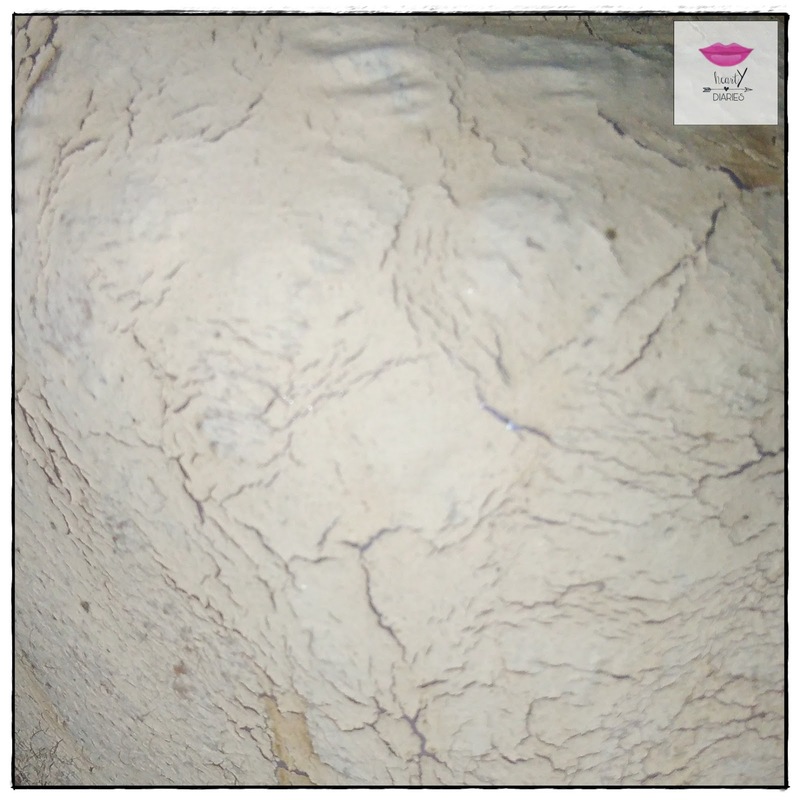 It also provides an even skin texture and prevents sagging and aging skin. 4. This powder also helps in fighting the bacteria and fungi and prevents the breakout of pimples and acne. 5. It also helps in subsiding inflammation, skin redness and sore skin. 6. 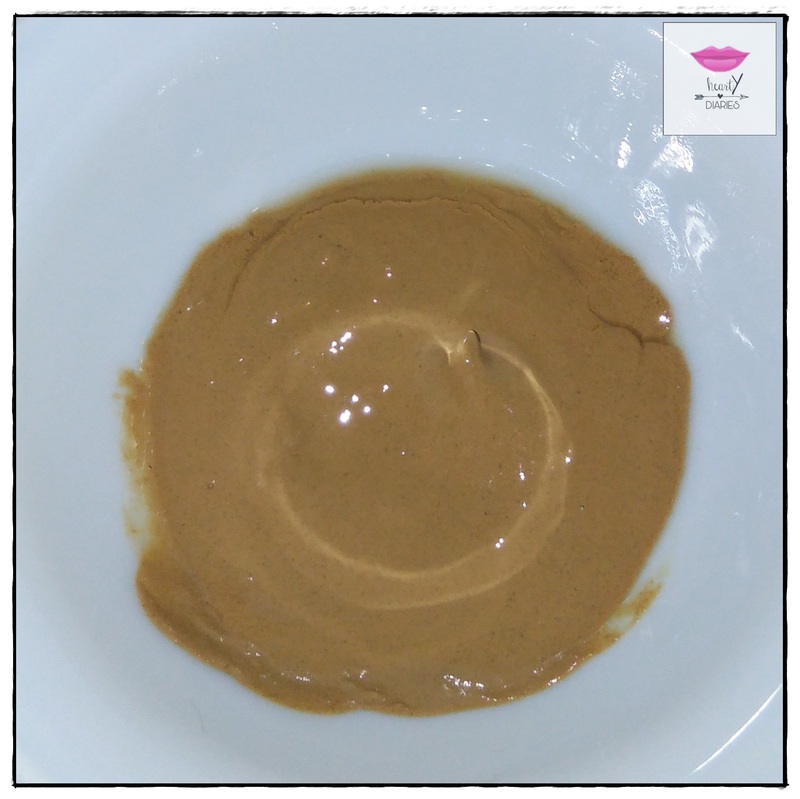 Sandalwood powder is an amazing remedy to clear out the complexion. 7. It also makes the skin feel youthful and fresh. 1. Lemon juice clears out the skin thoroughly by removing all the dirt. 2. It helps in controlling excessive oil and prevents it further. 3. It can help brighten and lighten the skin when used regularly. 4. It helps in evening out the skin’s complexion. 5. This juice also helps tightening the facial pores and making the skin look younger. Wonderful website. Many valuable data the following acne removal. I am transmitting them to some buddies ans in addition revealing inside scrumptious. Of course, appreciate it on your efforts! Superb blog! Do you have any tips and hints for aspiring writers? I’m planning to start my own site soon but I’m a little lost on everything. Would you recommend starting with a free platform like WordPress or go for a paid option? There are so many choices out there that I’m totally overwhelmed .. Any recommendations? Thank you! Thank you so much for stopping by. When I started blogging, I started by “blogspot”. I kept working there for good 14 months until ny blog became quite famous and successful.. I then planned to upgrade my platform and get my own website.. When i did that, all I was left with was my blog name which had already established it’s roots in a few places otherwise I lost all my backlinks, my pageviews and almost everything..
I’ve recently started a site, the information you offer on this site has helped me greatly. Thanks for all of your time & work. “A physicist is an atom’s way of knowing about atoms.” by George Wald. Thank you dear. I love your YouTube channel. Keep doing good..